Hoosier Energy Rural Electric Cooperative and Wabash Valley Power Association have entered into a 20-year purchase power agreement that will add 100 megawatts of wind energy from an Indiana wind farm. 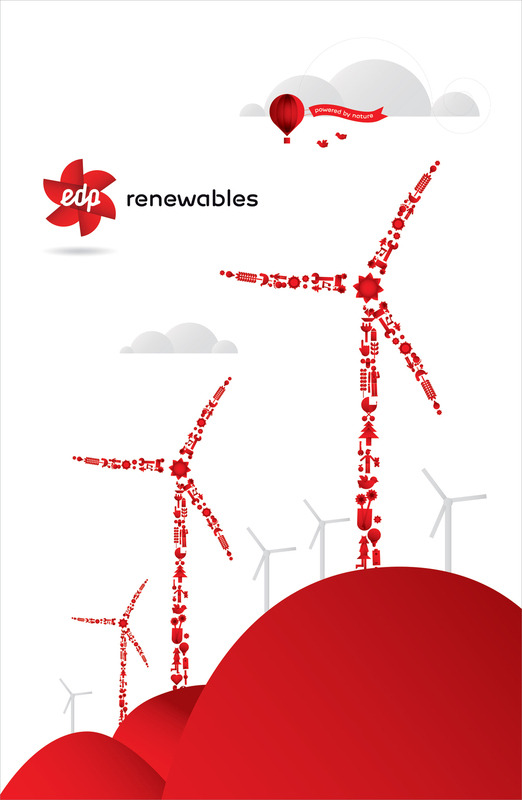 The wind power agreement with EDP Renewables North America is for 100 megawatts from the Meadow Lake V Wind Farm in White County, Indiana. Under the agreement, Hoosier Energy and Wabash Valley Power will share the 100 megawatts of renewable energy. The Meadow Lake Farm, which consists of four operational phases, flanks Interstate-65 in northwest Indiana. It has been operating since 2009.